Search engine optimisation is the practice of making changes or alterations to your company website, with the aim of improving your page rankings and searchability on the likes of Google, Bing and Yahoo. Changes made with SEO in mind can give you the online advantage over your competitors, while also improving the browsing experience of any visitors to your website. 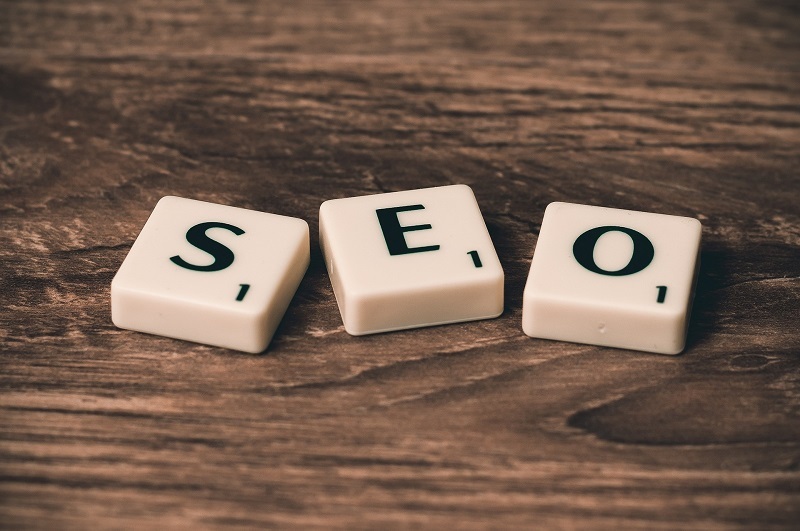 Most small business owners will not have the time or resources to spend money unless it’s absolutely necessary, and as such a commitment to an intangible practice like search engine optimisation may be a difficult decision to make. However, the effects of good SEO can be both an increase in sales and greater online visibility for your brand, two metrics which are both measurable and extremely valuable and Onpoint SEO service can really help your business expand, get more customers, and make more money. So how exactly does SEO improve a small business website, and just why is it worth investing in? To begin with, let’s imagine you are a customer who is interested in a new product or service, either for personal use or for your own company. Unless you’re already familiar with a particular supplier, the chances are you will need to do some research. More often than not, this research would begin with a Google search. With increased broadband speeds and ever-growing smartphone technologies, it would appear that the search engine will remain the dominating force for those seeking the right business for the job at hand. Google now processes over 40,000 search queries every second on average (visualize them here), which translates to over 3.5 billion searches per day and 1.2 trillion searches per year worldwide. A good page ranking will mean potential customers see your business name first, giving you the edge over your competitors. Statistics suggest that 88% of search engine users will visit a website from the first page of results, so it’s important that your small business is as high up the list as possible. Using a combination of keywords and general website optimisation, the ideal scenario is that your website will appear when potential customers search for businesses of your type in your area. Even if your competitors offer better prices or a wider variety of products, a higher page ranking generally means visitors will visit your website first. Perhaps one of the biggest advantages of search engine optimisation is its affordability. There is no need to print off thousands of flyers for handing out or door dropping, you can simply make minor changes to your website to improve your online visibility. What’s more, you’ll be catering directly to those who are interested in your products or services, leading to a far greater cost-per-lead than other traditional marketing techniques. What’s more, good SEO implementation is extremely affordable. Without SEO, a website cannot be relevant or achieve popularity and therefore won’t be seen by customers. Today, almost anyone can create a website, but in order to create a website that will attract traffic, you should have an understanding of why SEO is important and how to implement SEO on your website. SEO provides your website, which is a reflection of your business, with two things: visibility and trustworthiness. SEO creates popularity which means more people see your site. SEO also increases relevancy. This, coupled with ranking, tells consumers you are a trusted business and worthy of their time and, hopefully, money. – On-page Search Engine Optimisation is the first part and relatively simple part of SEO. However, if carried out correctly – results can follow – even without any off-page SEO. – If you’re relatively new to the game, reading blogs from MOZ is a must before you get started. – SEO never stops, if the Search Engines see you as stagnant, your rankings will affect this. – Don’t over optimize your website with your main keywords. Try to make it look natural and built for users, not robots. – GET BUSY – blogging and guest blogging are all parts of Google’s hundreds of algorithm and just by ‘being busy’ – you’ll see results. – Be present on social networks, all of them: Twitter, Facebook, Pinterest and Instagram. – Low-quality backlinks mean risk and risk means penalties! Get only quality backlinks from real websites. – When building links, don’t build backlinks with over-optimized anchor texts. – Keep conversations with your visitors and help them find what they are looking for. If they will be pleased, you might achieve links or positive reviews. – Create content for people and not for search engines. Write only quality content, and remember that QUALITY it’s better than QUANTITY. In short, search engine optimization is important because it employs keywords and other strategies to make a website consumable for search engines. When search engines can find you on the Internet, then human beings will find you as well. Utilizing SEO means more business and increased profitability. Do you know a lot about SEO? Please share your experience leaving a comment below, thanks!